(1) Use the eyelash curler bent eyelash , if you are the MM of eyelashes or particularly hard ,it should pay attention to folders more times. 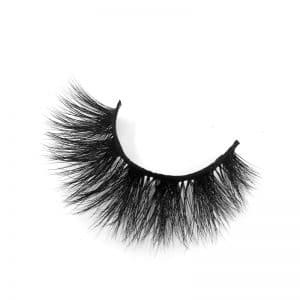 (2) Take out false mink eyelashes with tweezers, and then grasp both ends of eyelashes by hand, gently bend 10 times. (3) According to the length of the eye, use scissors to cut out the length of false mink eyelashes. 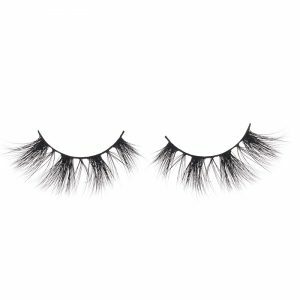 Note: The length of the eye grow 2 to 3 mm is the most beautiful. 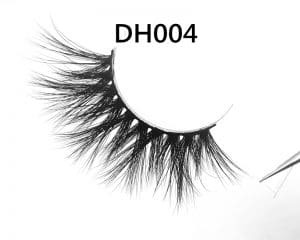 (4) Carefully apply the glue to the root of the false mink eyelashes. 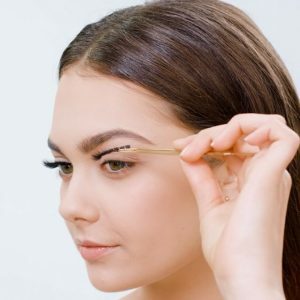 Note: Apply glue to both sides of the root. 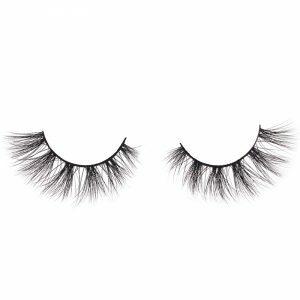 (5) lightly put eyelid by one hand , put the false mink eyelashes gently sticking to the roots of real eyelashes. 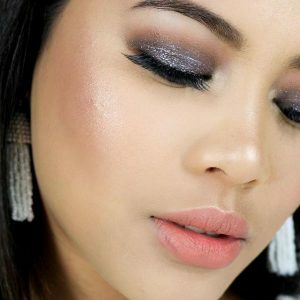 Glue is finely adjusted before solidifying. 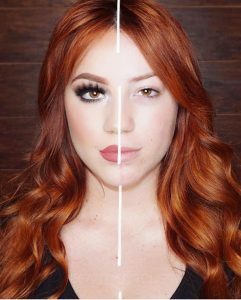 Note: At this time the mirror should be placed in the eyes which can be flat place with elbows fixed on the table. (6) Use the pulp in the eyelashes gently pressure bonding, until completely bonded. 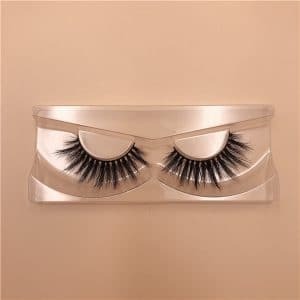 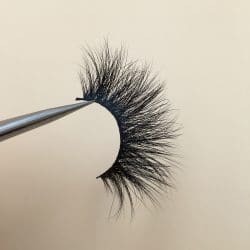 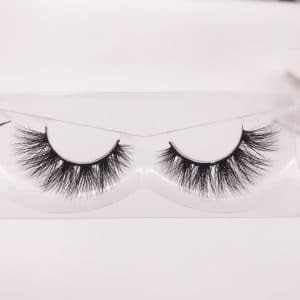 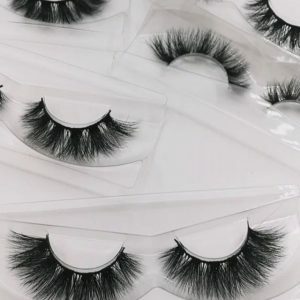 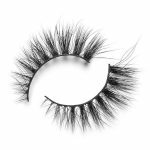 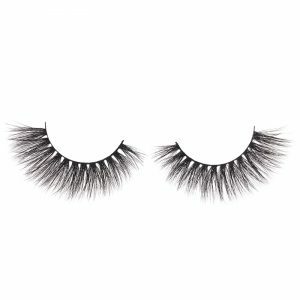 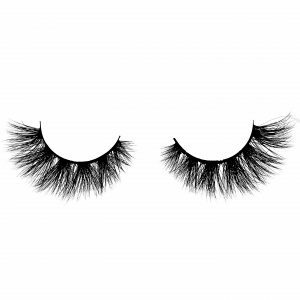 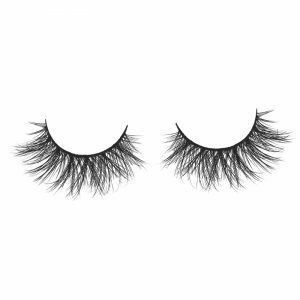 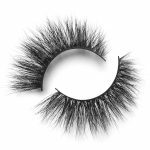 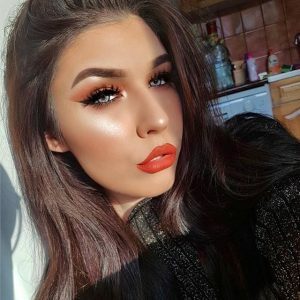 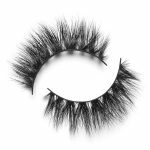 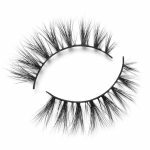 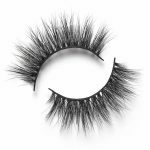 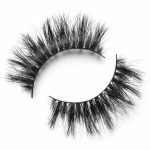 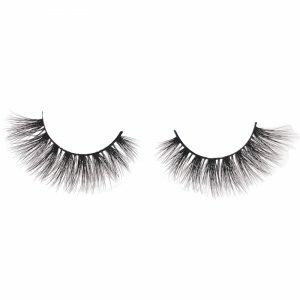 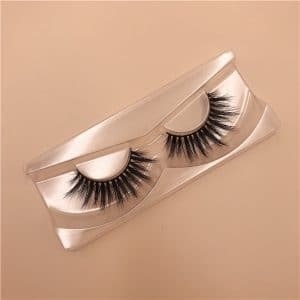 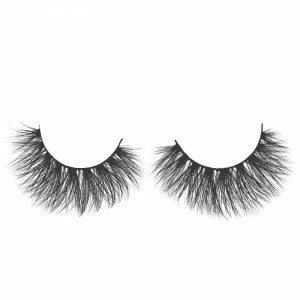 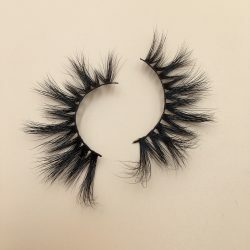 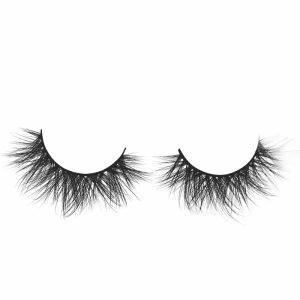 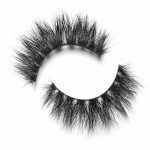 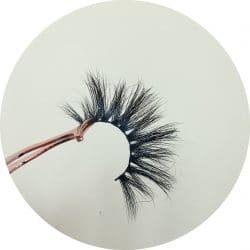 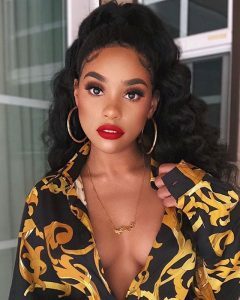 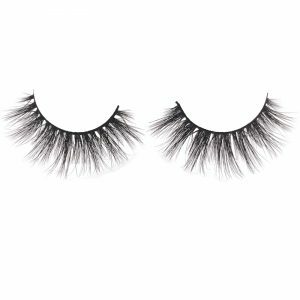 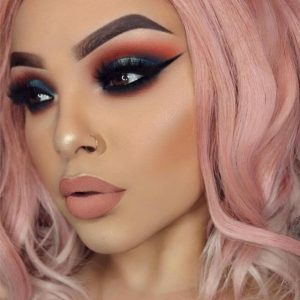 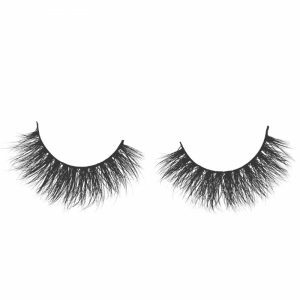 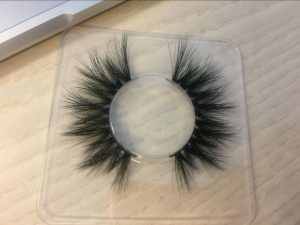 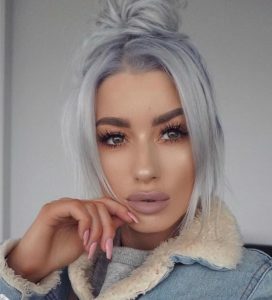 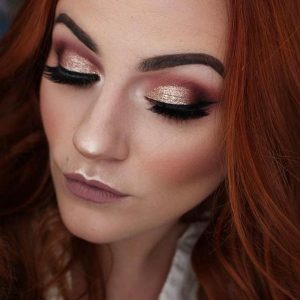 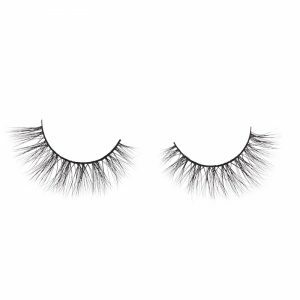 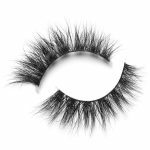 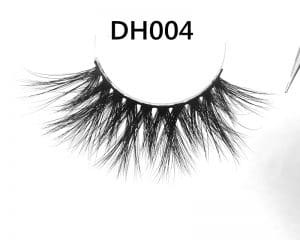 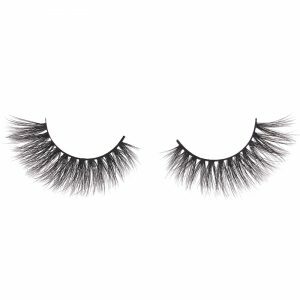 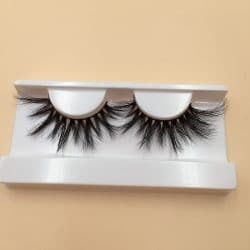 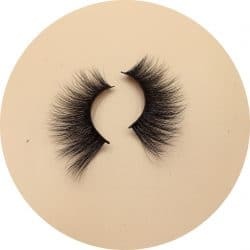 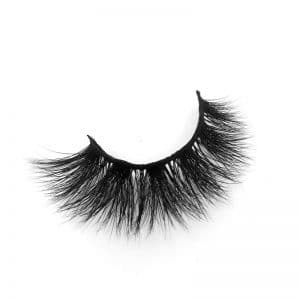 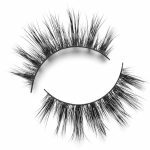 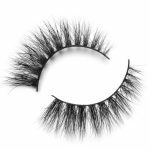 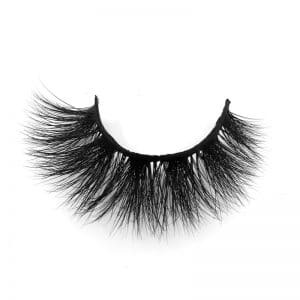 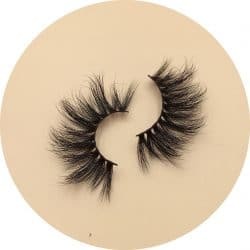 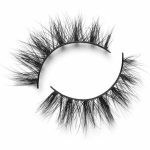 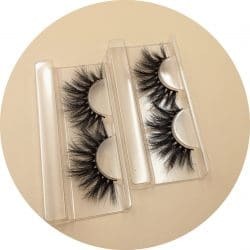 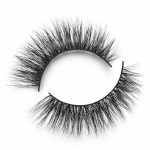 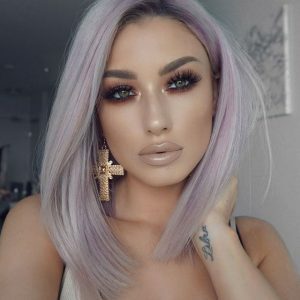 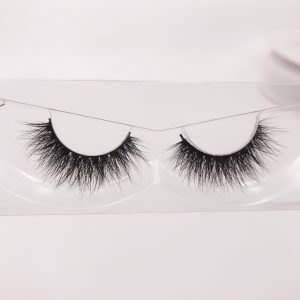 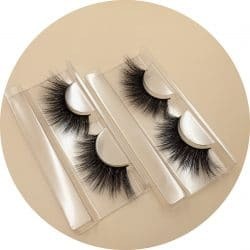 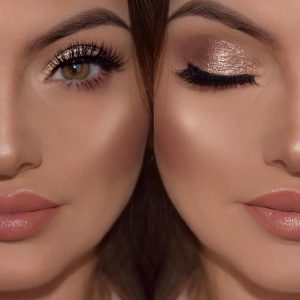 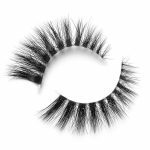 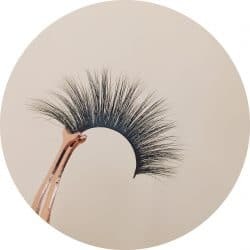 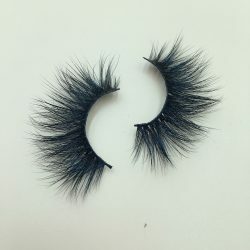 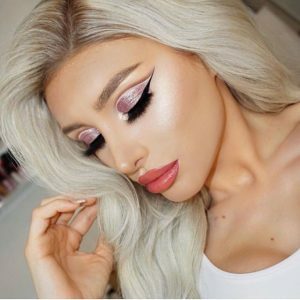 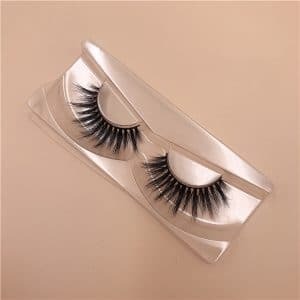 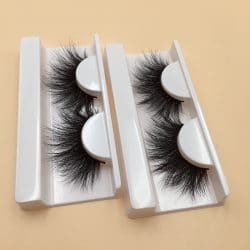 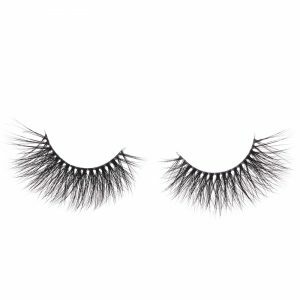 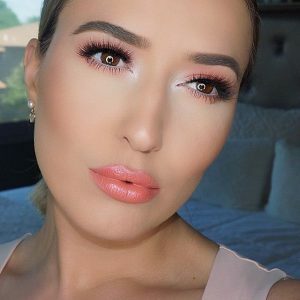 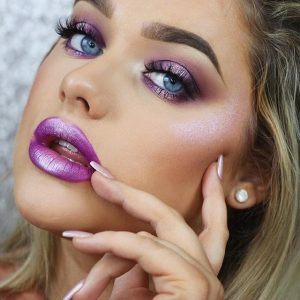 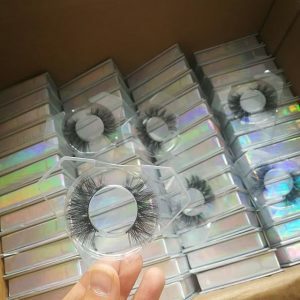 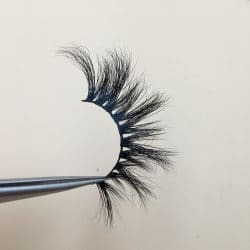 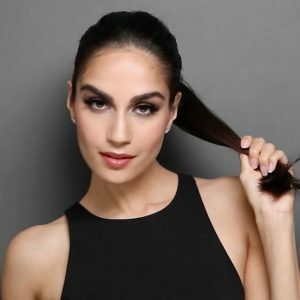 Q: Where can wholesale mink eyelashes Vendor ? 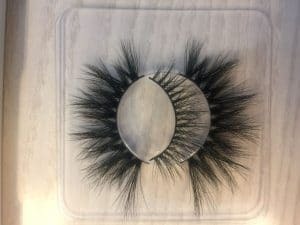 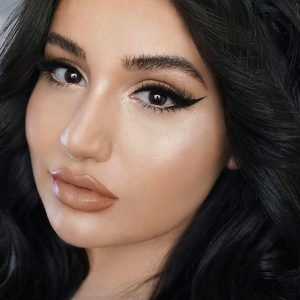 Q：How about the quanlity of 3D Mink Lashes ? 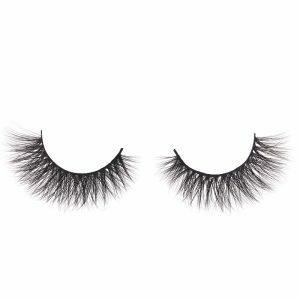 A: Please (check Here) to check our 3D Mink Lashes quality Test .